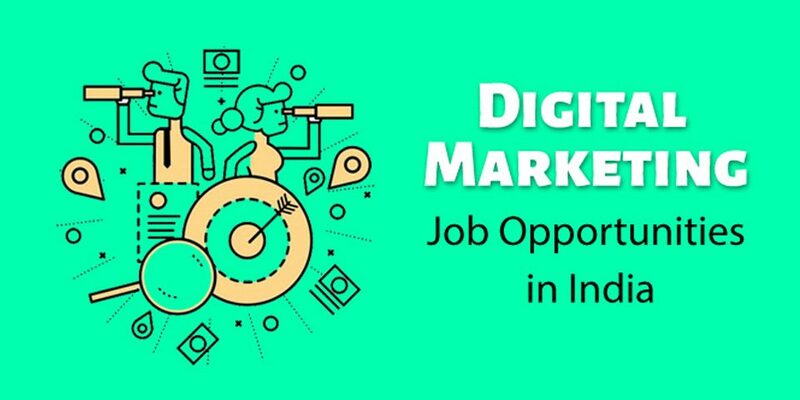 Digital marketing job opportunities are growing day by day and the reasons are as follows. Compared to 2010, digital marketing is changing the company’s marketing strategy. We are living in the age of digitization and according to Times of India, ‘The number of internet users in India will reach 500 million by June 2018’, not just the urban cities, rural cities also are experiencing internet penetration growth from 18% last December to 20.26% in December 2017. Needless to say that why companies and enterprises have started to consider and adopted digital marketing to strengthen its foothold in the market. In fact in the near future, businesses without an online presence will be considered almost nonexistent. What is the first thing you do when you come to know about a new cafe or salon? 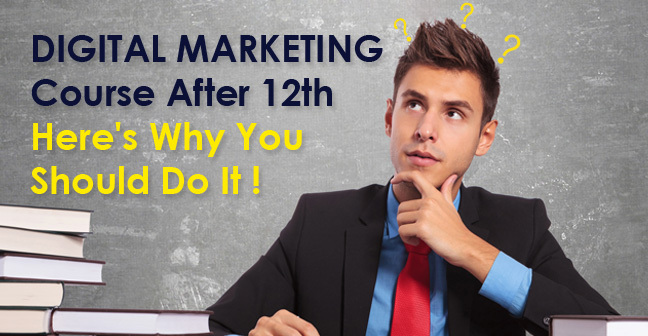 Well, answer to this question is sufficient to tell you the importance of internet marketing. Today for any business local or international to thrive digital marketing is really has become a necessary evil, actually a boon for any business owner! Digital Marketing is a sector offering tons of job opportunities. Let’s check out some of the digital marketing job opportunities that open up for you when you do a digital marketing course. Apart from this entrepreneurship is the ultimate digital marketing career opportunity for the individuals who want to start up there own business or support family businesses. Let’s dig more into what type of companies are looking for digital professionals. 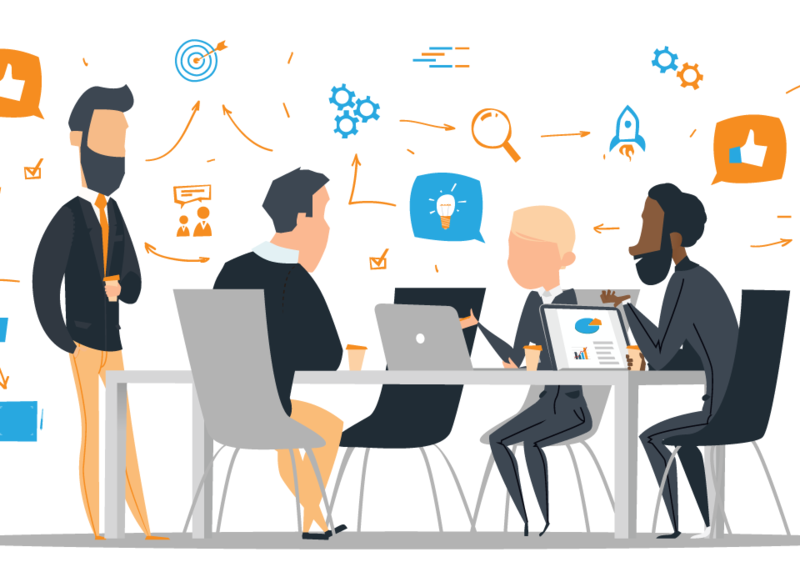 Well, any city-based company be it b2b or b2c all are adopting different marketing strategies like having a website, social media page, email marketing, advertisement and hence they require a skilled candidate to handle the various digital marketing responsibilities. These companies could be Clothing shops, Boutiques, Import & Export houses, Cafes, Salons, Restaurants etc. In a digital marketing course, you not only learn to make a website from website creation tools like WordPress but also learn how to differentiate website that looks good to the eyes or a website that would actually be able to rank and let your company be found on the internet by the users. Today website creation and management is a separate career in itself which is thriving day by day. Digital marketing job opportunities in the field of publishing are challenging and exciting at the same time. Be it a local Hindi newspaper, magazine or a national and international level media or digital marketing company, all have the prominent online presence already and undoubtedly they provide best job opportunities in digital marketing because they need skilled professionals to contribute to their set goals. Generally, media houses require professionals from all the verticals of digital marketing as their scope of business is quite vast for eg. they would need professional to manage the client base by emails, Content writer, SEO expert to rank their content or web page. You must have heard of Trivago, MakeMyTrip, Yatra etc when you think of hotels, booking a ticket. Their marketing strategy is mainly focused on the internet and various online platforms. Other than this every hotel has its website and is vying with other competitors to rank itself. The hospitality industry is the greatest source of digital marketing jobs and needs all kind of professionals like an SEO, email marketer, Social Media expert etc. Well, this is self-explanatory, in any digital marketing agency local or national would need freshers, executive, and experts in all the department. 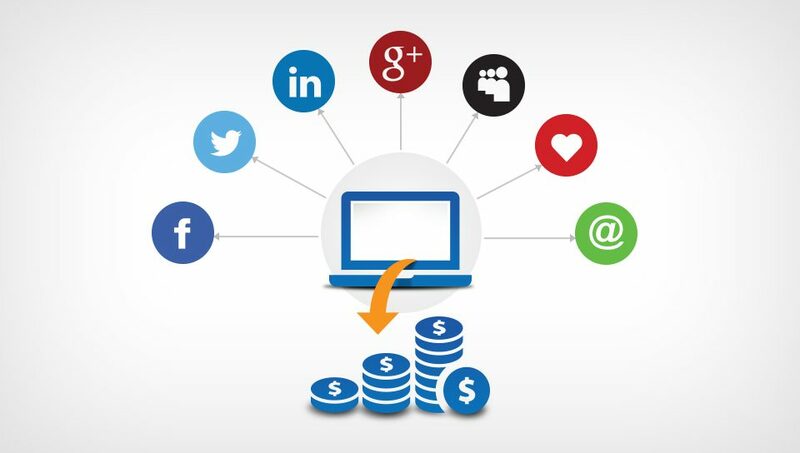 There is a major change in advertising also, instead of tv, radio, newspaper ads, companies are investing in internet advertising along with the traditional media. And for that matter, they need professionals who know how to do this efficiently. Advertisement companies provide job opportunities for graphic designers, social media optimization executives, SEO executives, etc. Today, in fact, all the educational institutes are also using digital marketing methods for branding, awareness and acquiring leads and finally conversion for the only reason that their target audience is the youth who are tech and internet savvy; the internet is the main source of the information for the youth today. Today hospitals are also investing their resources in digital marketing, they regularly need professionals for managing their websites, drive traffic, track and analyze data. E-commerce is a prominent provider of digital marketing job opportunities, everyone knows that e-commerce companies are nothing without internet. The whole e-commerce industry is built on the internet and digital marketing practices. Every few months a new e-commerce business comes into the existence and this calls for the skilled professionals. There is a requirement for the freshers as well as the expert equally. There is not one single industry that is not using or would not need digital marketing. Everyone is shifting to the digital platforms and therefore we can conclude that digital marketing is a booming career and it’s going to bloom more and more with the time.